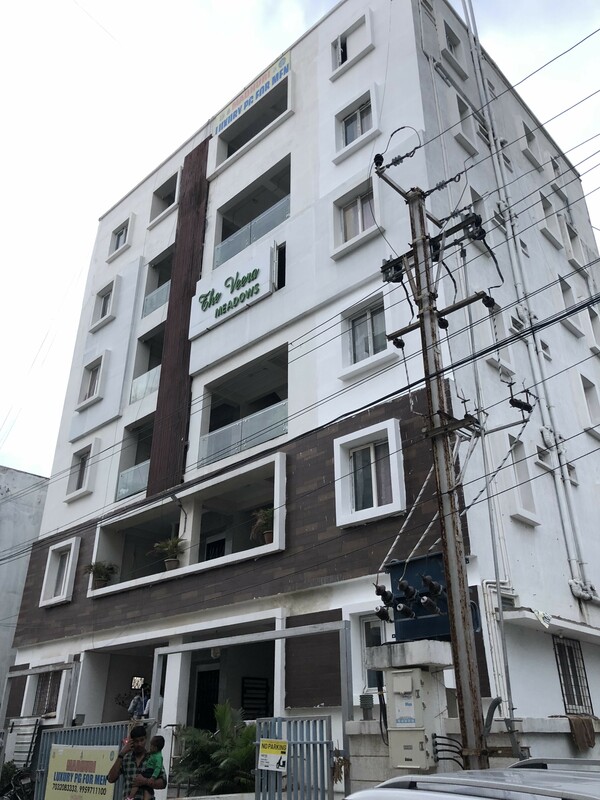 Moved to Hyderabad recently, searching a pad to stay? We will help you to find a Comfortable Living Space here! We at Isthara have chosen to offer the best co-living space within 5 mins walk for DLF SEZ. The place will also cater to the residential needs of TCS Synergy Park. We provide Solo, Twin, and Triple sharing rooms and offer quality food and beverages according to your need. Nearby places are packed with many restaurants & eateries busy round the clock.